As published in European Business Magazine. 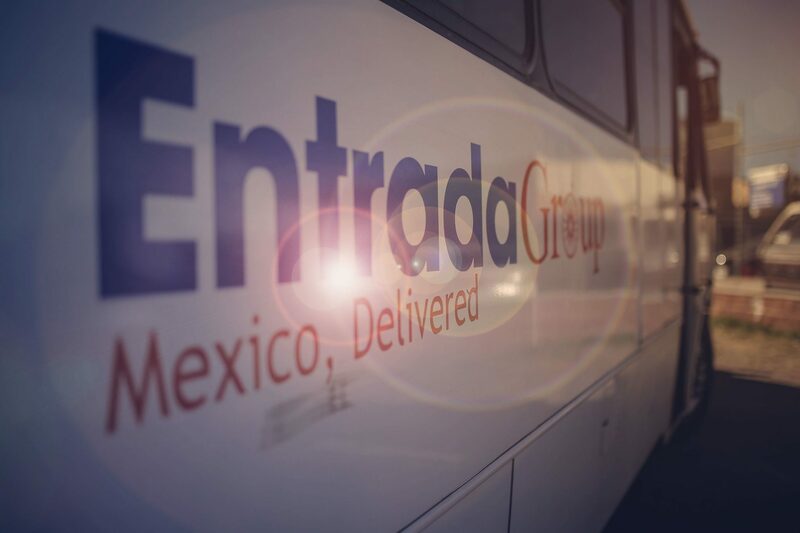 Doug Donahue, one of Entrada’s Principals and Vice President of Business Development, shares his insights into the drivers that are compelling European suppliers to choose Mexico as their production location, and why it is paramount they have a regional partner in place who can successfully help them execute their operations. Mexico is a strategic production location in today’s modern manufacturing world, where producers of all sizes must establish their own operations in one of several regional hubs across the globe. Not to be left out, many European companies are leveraging in-country Mexico operations, taking advantage of NAFTA as well as Mexico’s other free trade agreements—the most held by any country – and a highly skilled workforce with cost-competitive rates that rival other countries in the region. For evidence of this trend in Europe, look no further than two of Germany’s leading automakers. In 2014, BMW announced its plans to build a $1 billion manufacturing facility in the central Mexico state of San Luis Potosi, which will come to fruition in 2019. Audi will operate its own plant in Mexico, a $1.3 billion facility in San Jose Chiapa, where the Q5 luxury SUV will be produced in the coming years.